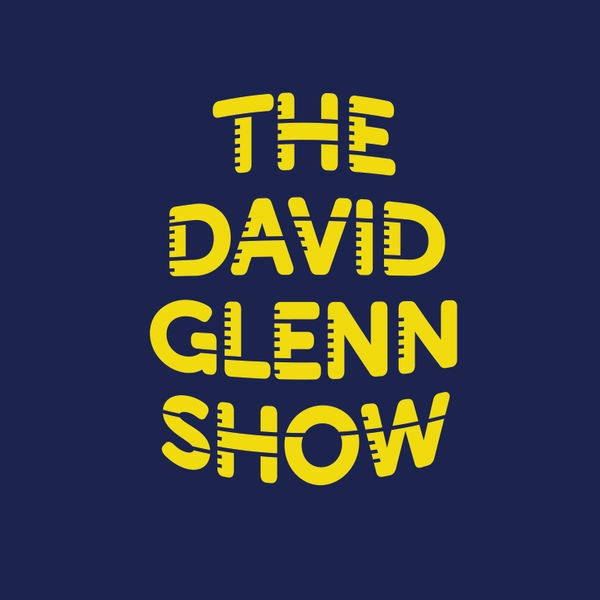 Hosted by David Glenn, The David Glenn Show is one of the largest regionally syndicated sports radio programs in the nation, heard on 25+ AM/FM signals in more than 250 cities and towns across North Carolina, as well as parts of South Carolina and Virginia. Shohei Ohtani continues to light up the MLB. DG elaborates on the "Center of the Universe" complex. It's not your fault, Chris Paul.